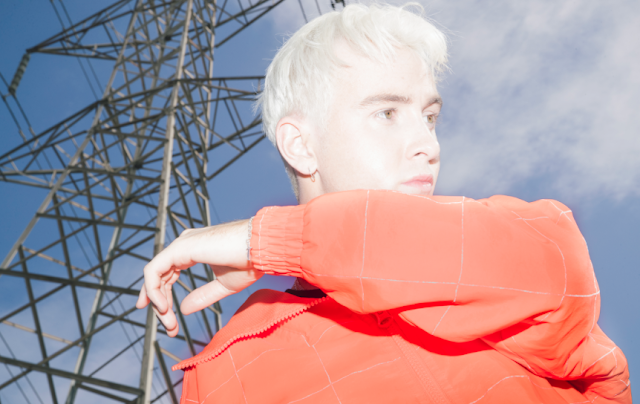 New Zealand's Thomston has returned with new single 'Acid Rain', which is his first solo single in two years. Thomston's latest release was written and produced solely by himself, and further reaffirms his evolution as a singer-songwriter. It's interesting to note the contrast between the minimal nature of the track to the evocative words of the lyrics and descriptions of acid rain — which are far from soothing. Through this, Thomston is able to bring beauty into his heart-wrenching words. The words are particularly powerful, including the lyrics, "I thought you were holy water but you were just acid rain". In a statement, Thomston says, “It’s about being a bad judge of character, being wrong about someone you cared for, and the liberation of learning what you need and deserve from those around you". 'Acid Rain' is a welcome return for Thomston, who is set to take 2018 by storm.